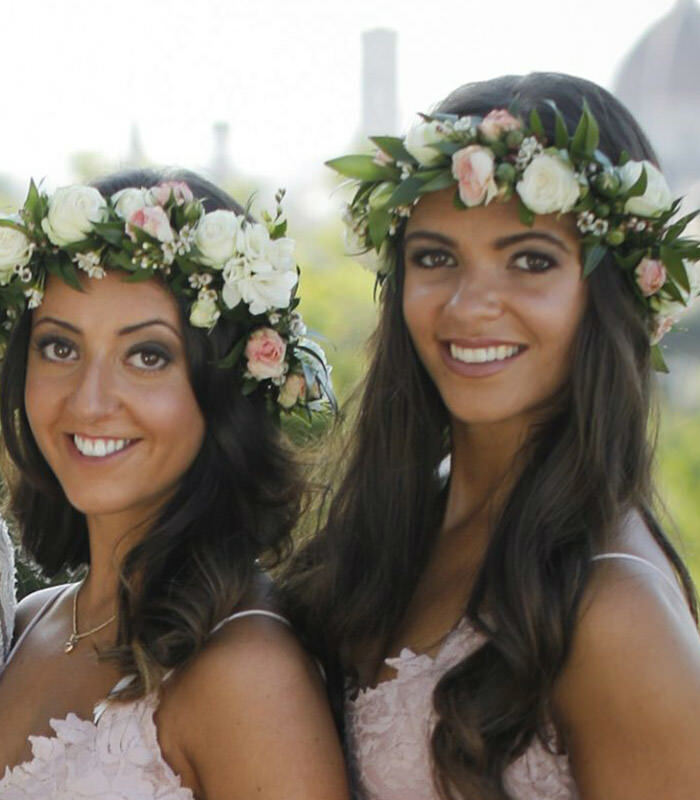 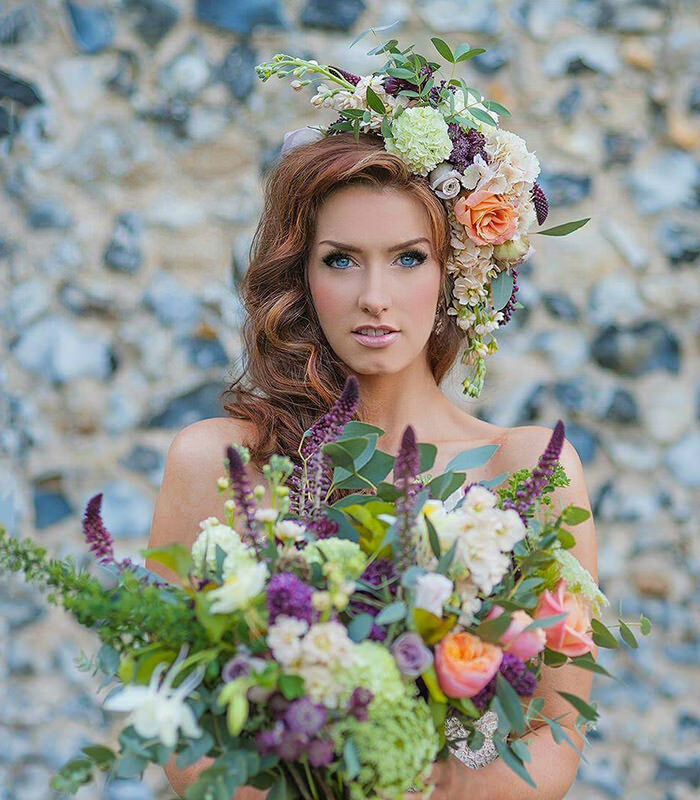 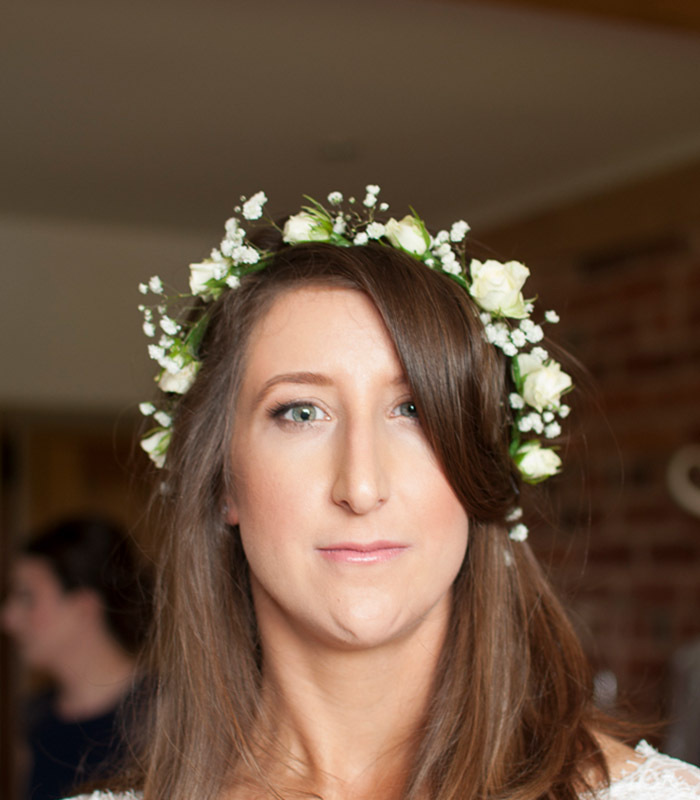 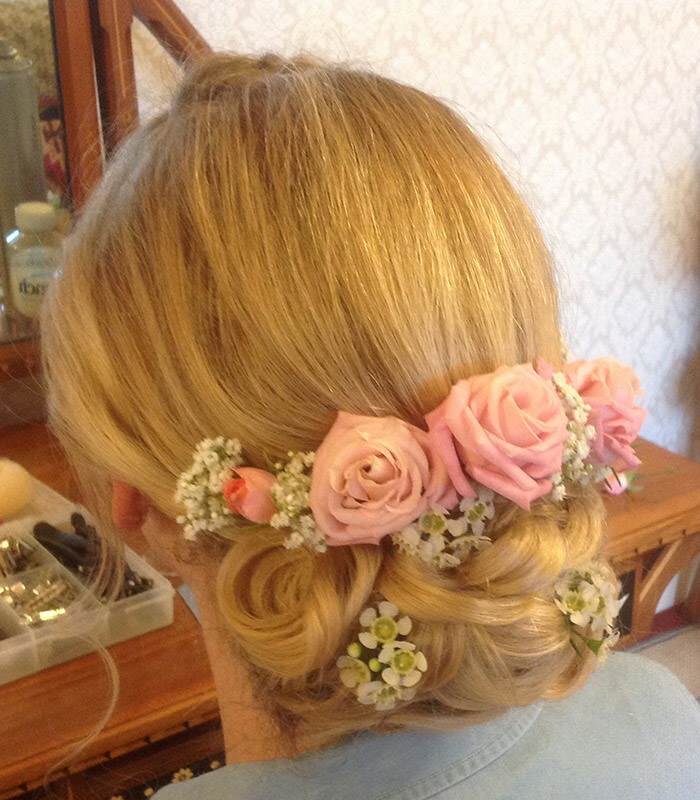 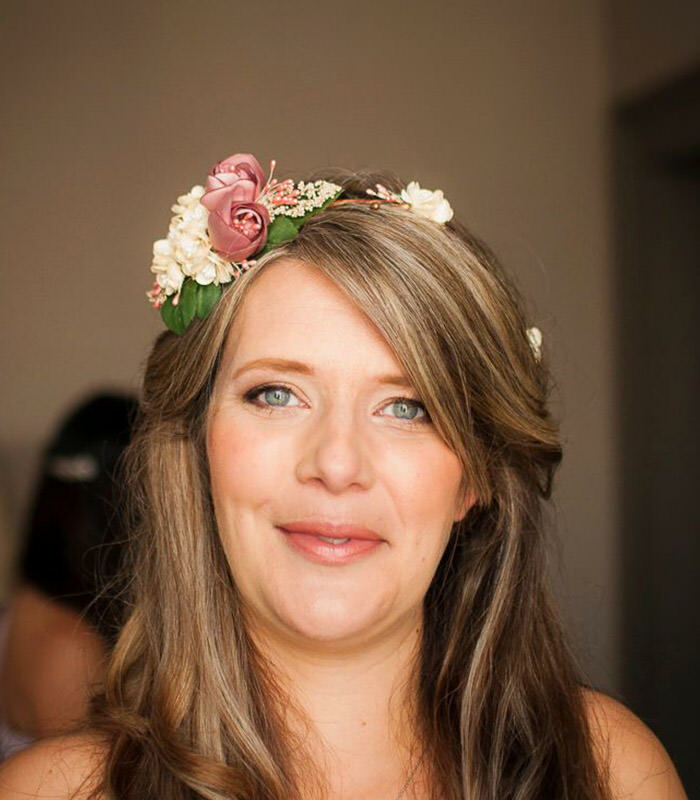 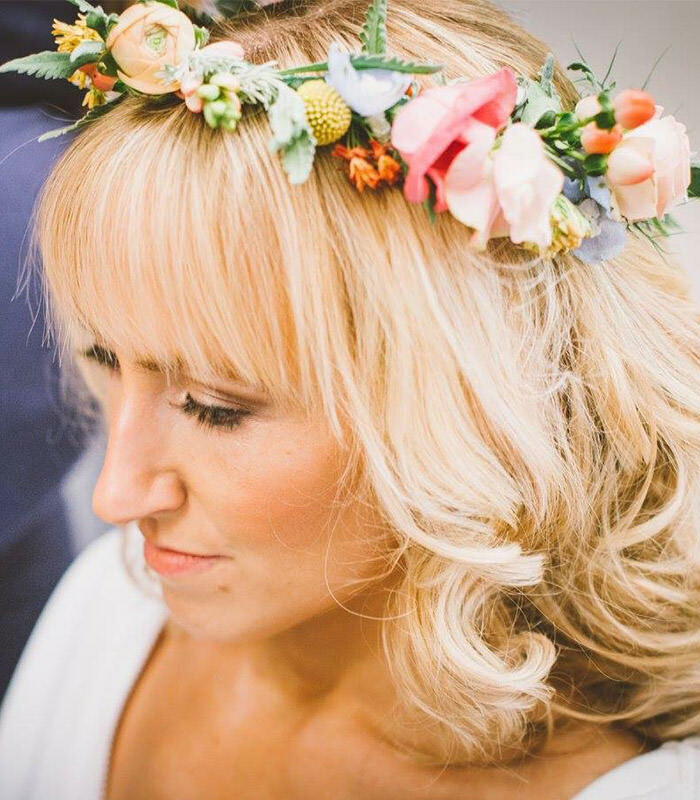 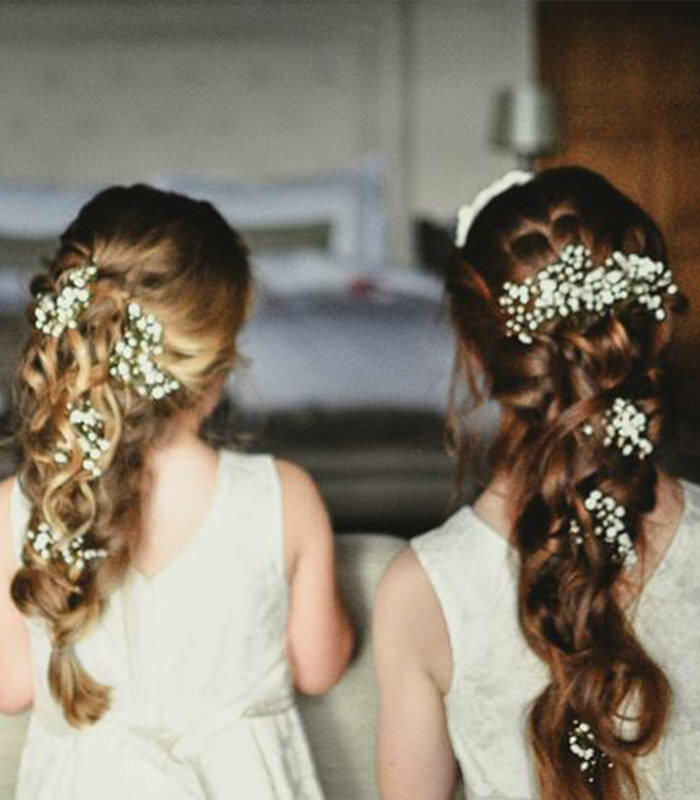 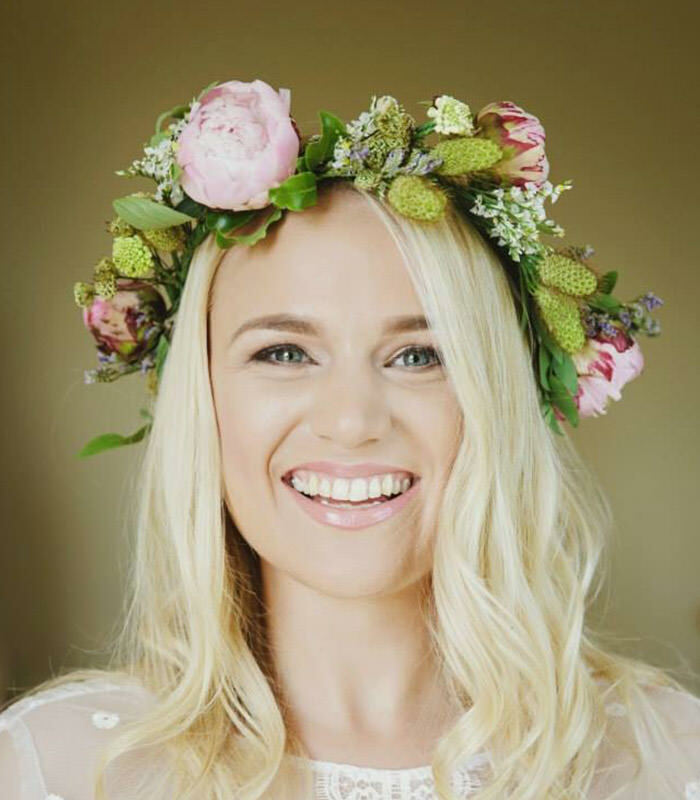 Wedding Hair Flowers are one of our favourite ways of accessorising bridal hair. 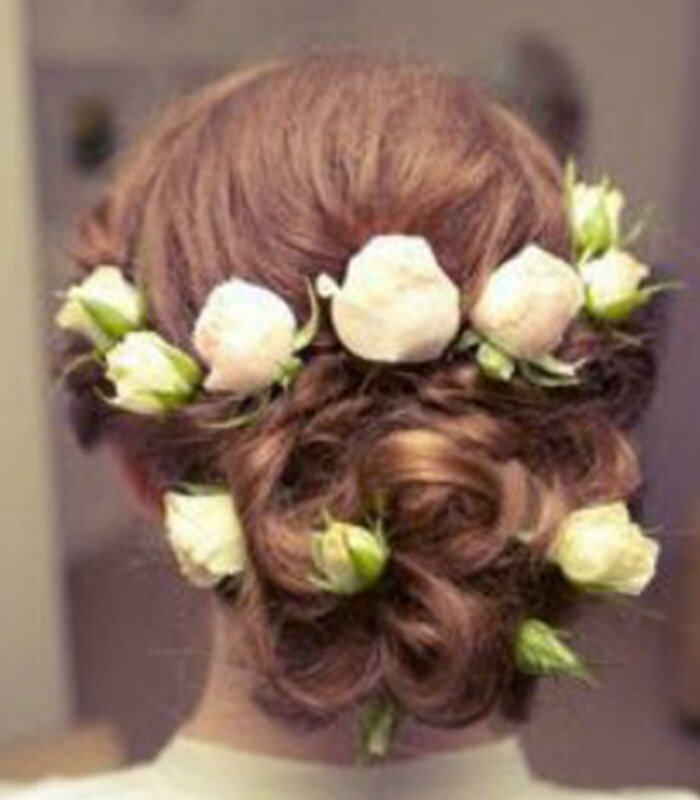 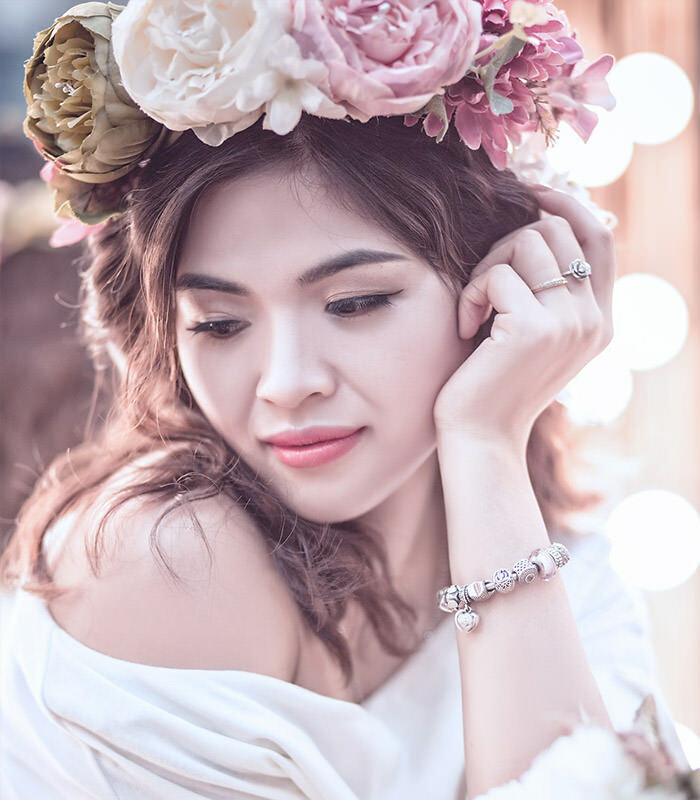 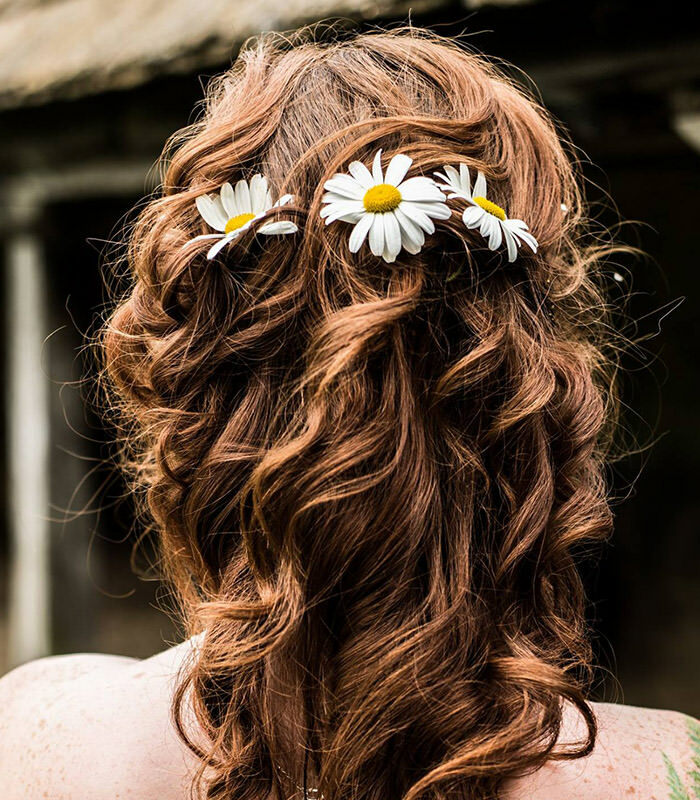 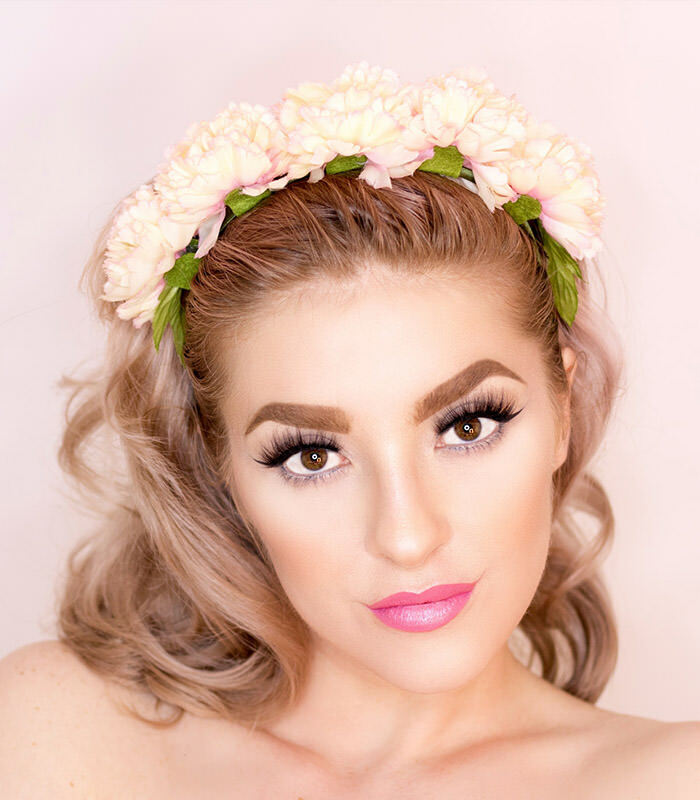 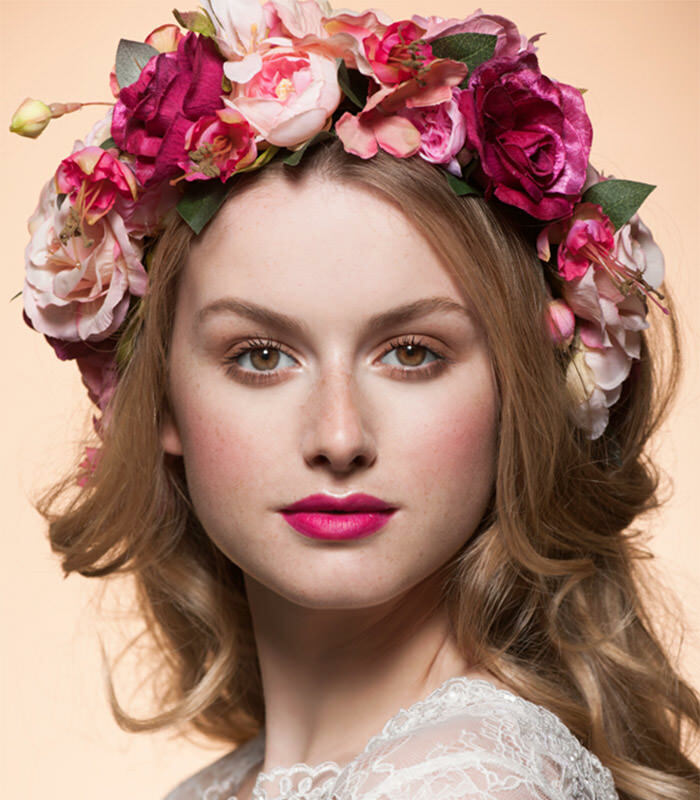 Placing flowers in your hair is a popular and classic wedding hairstyle. 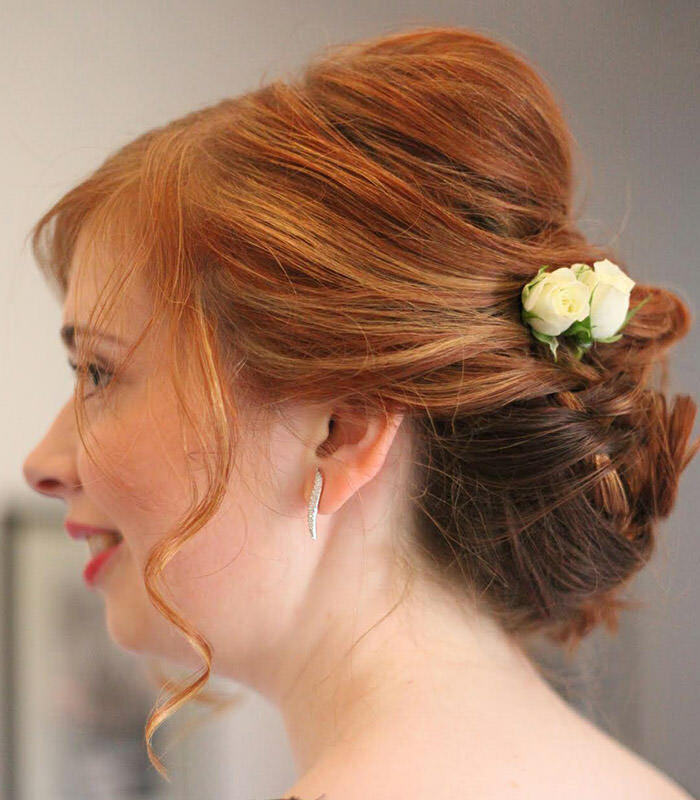 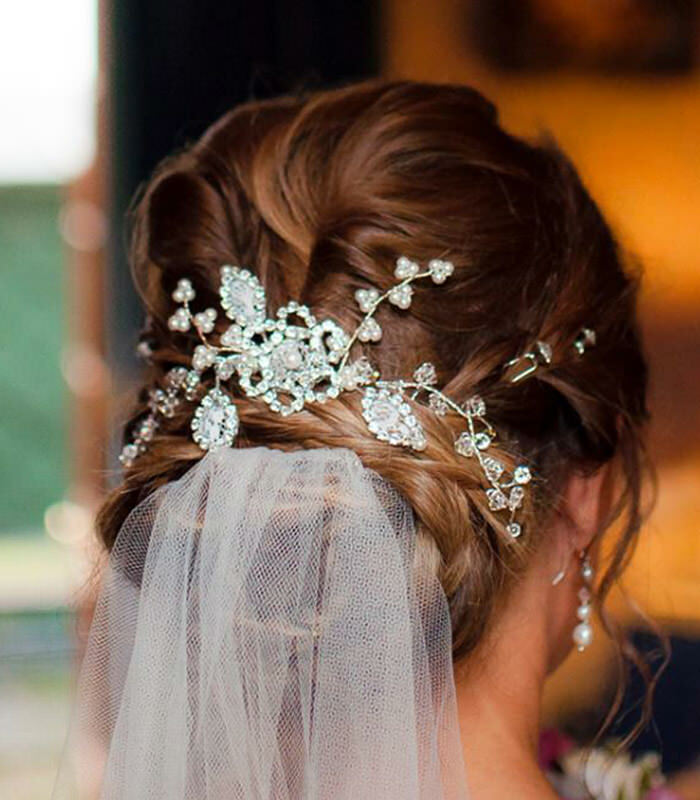 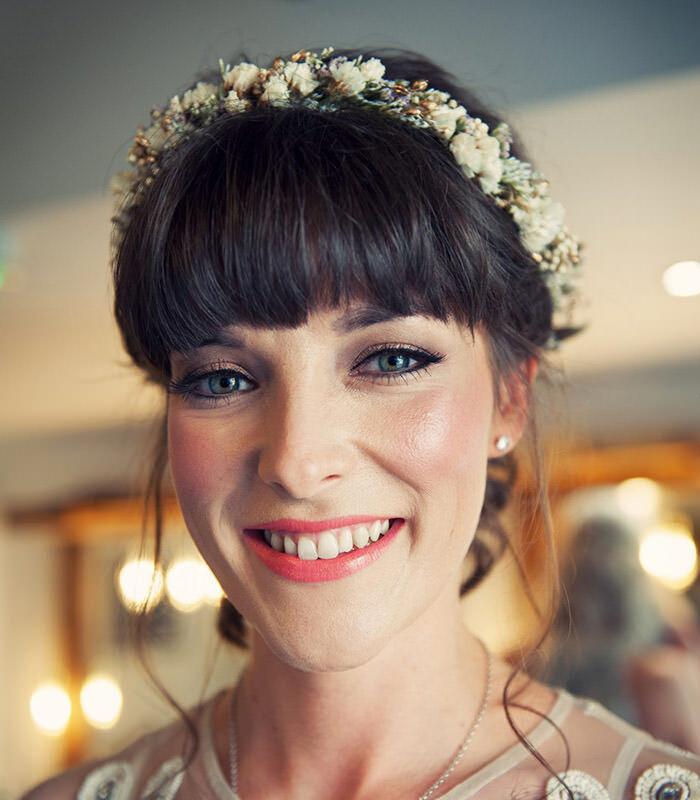 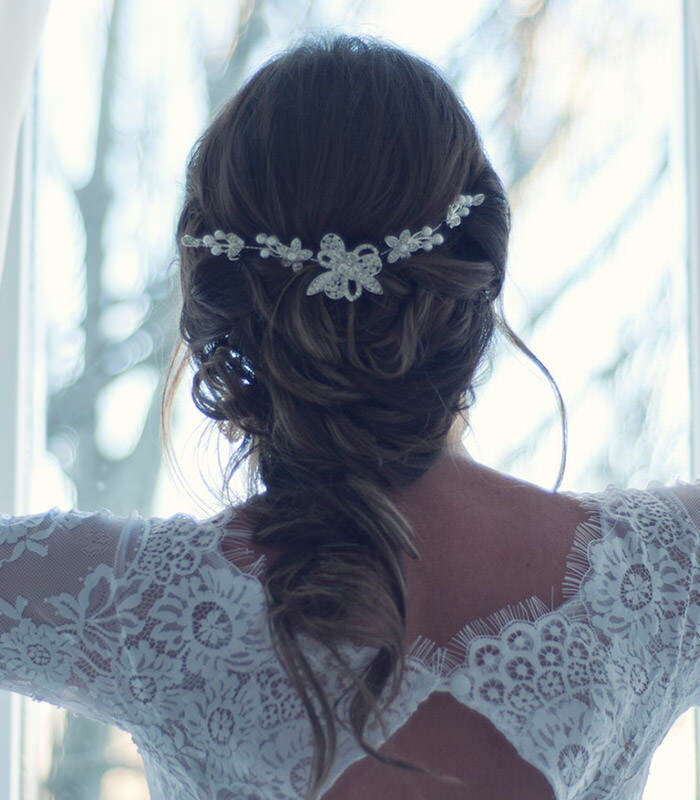 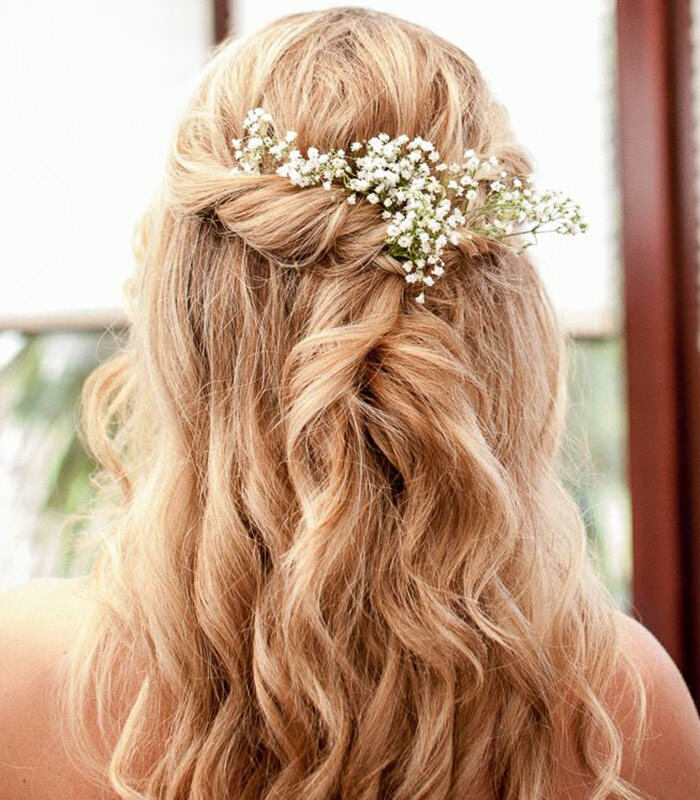 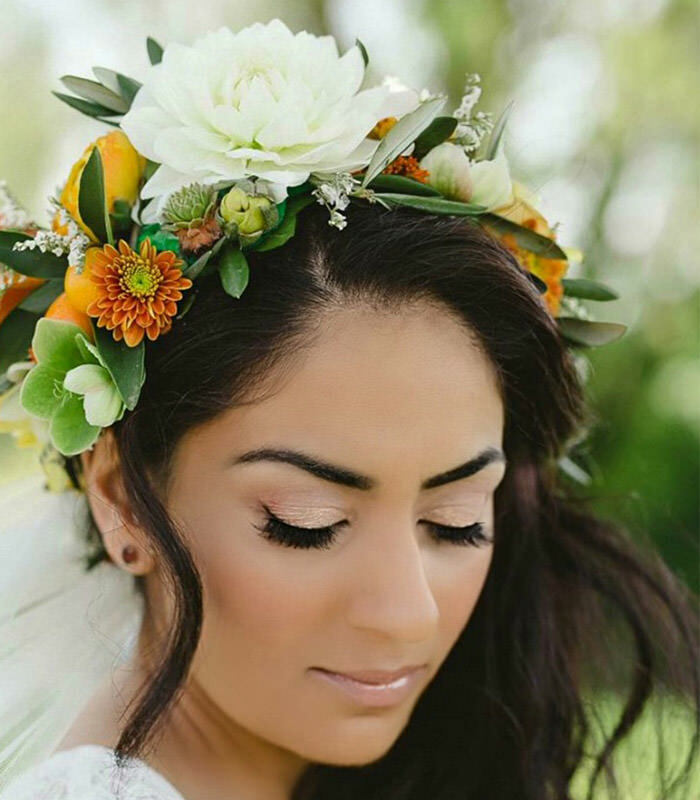 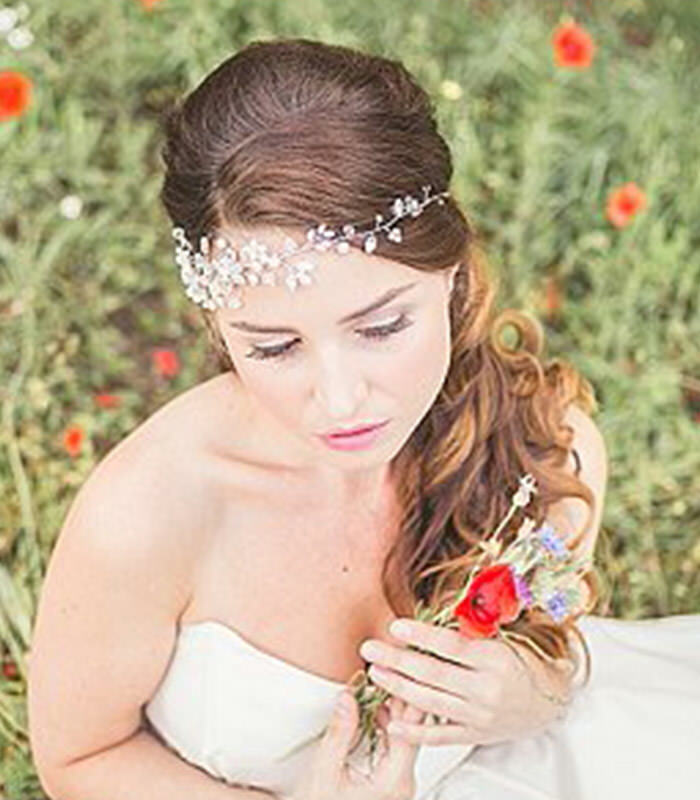 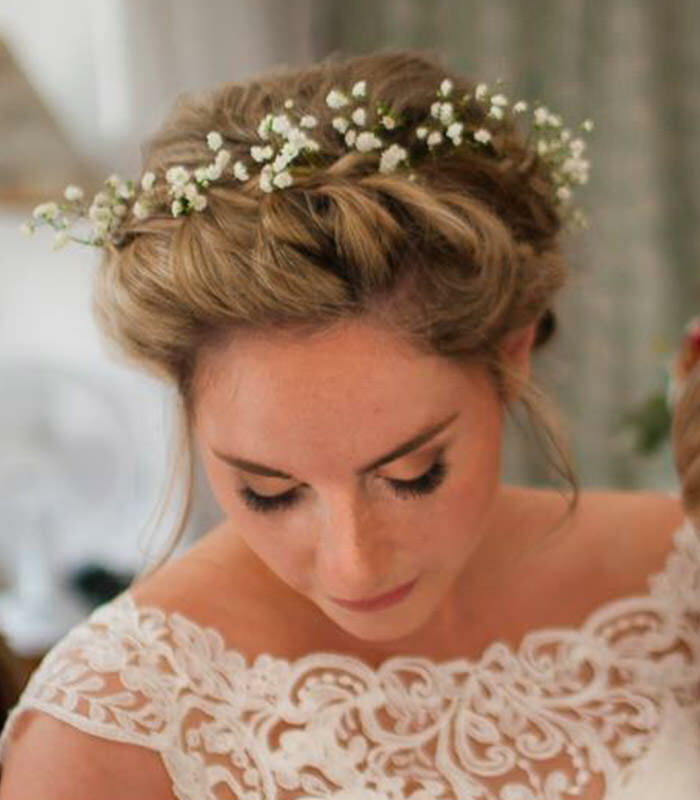 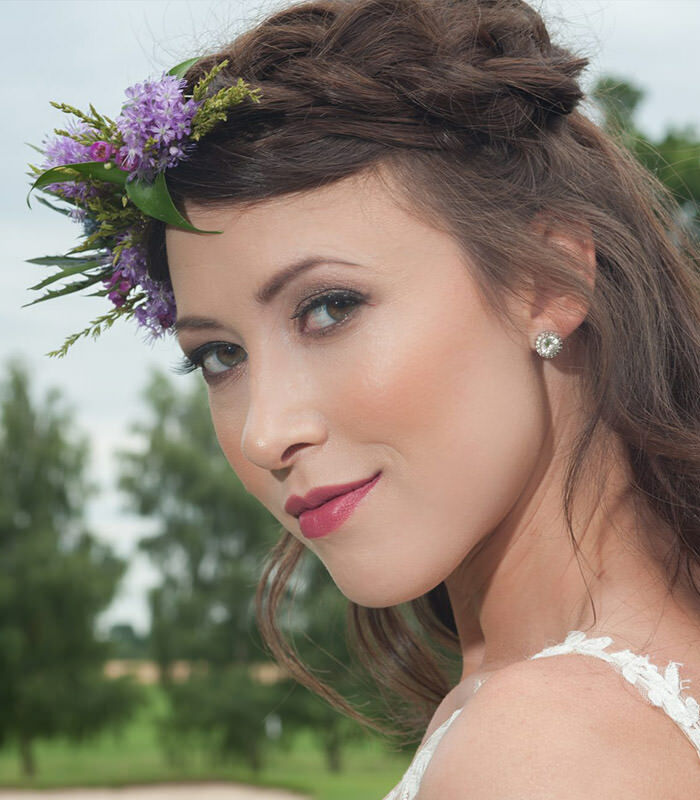 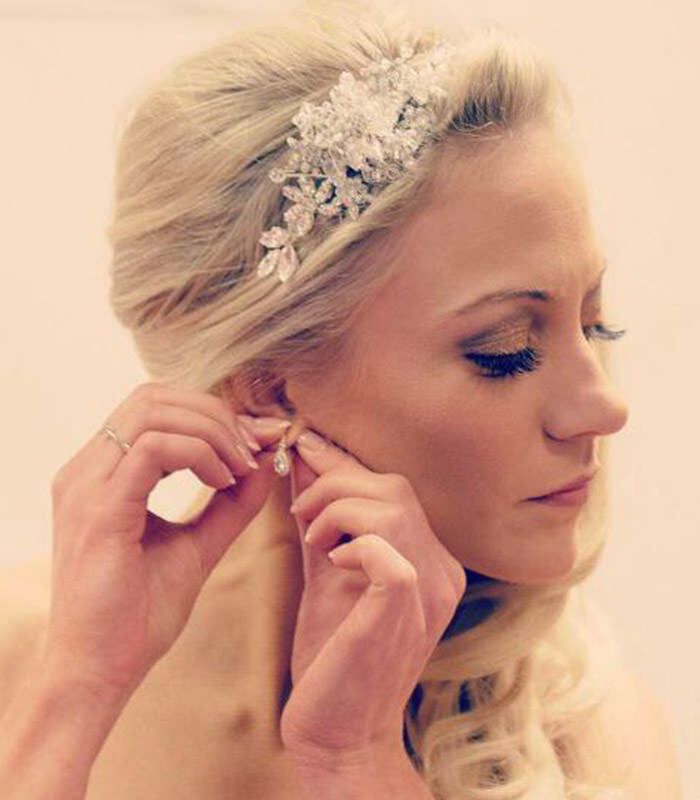 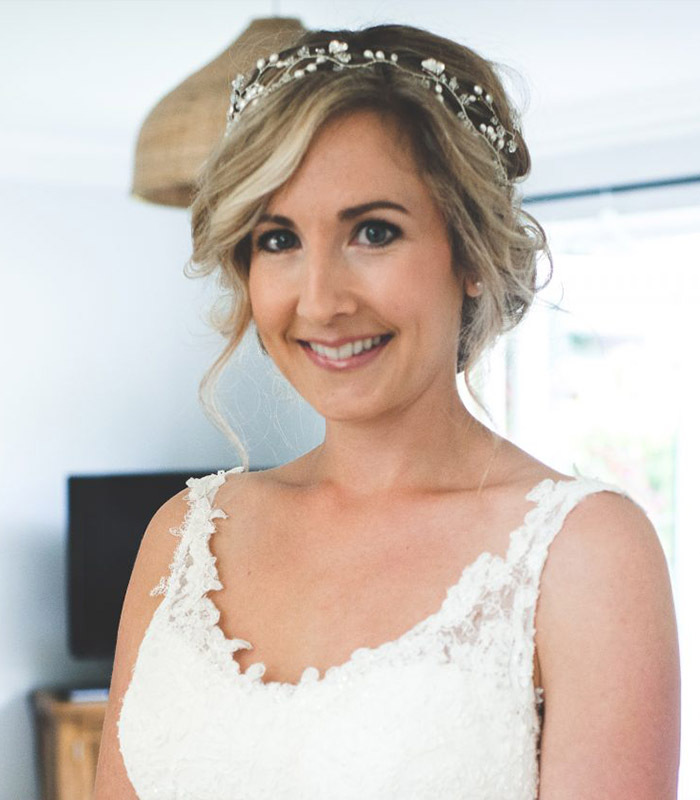 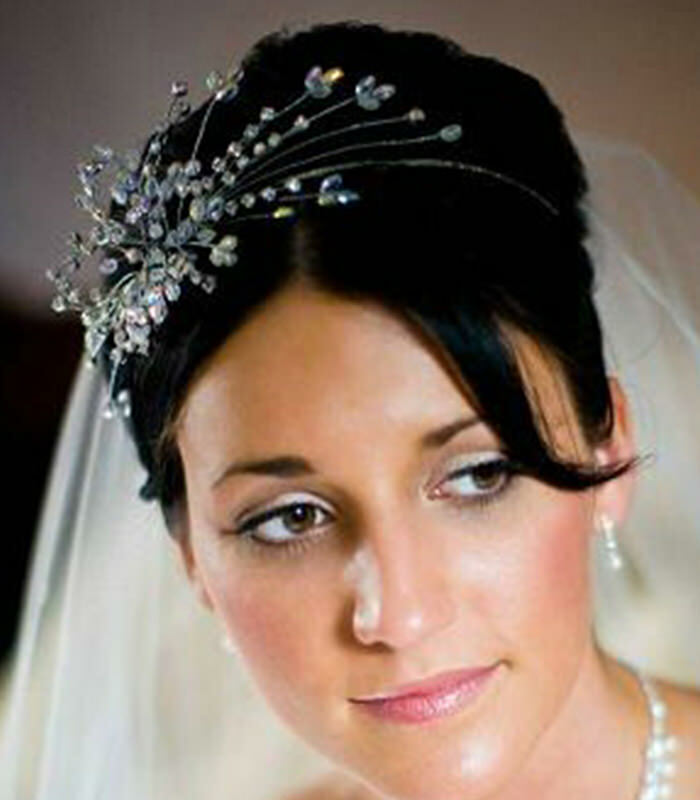 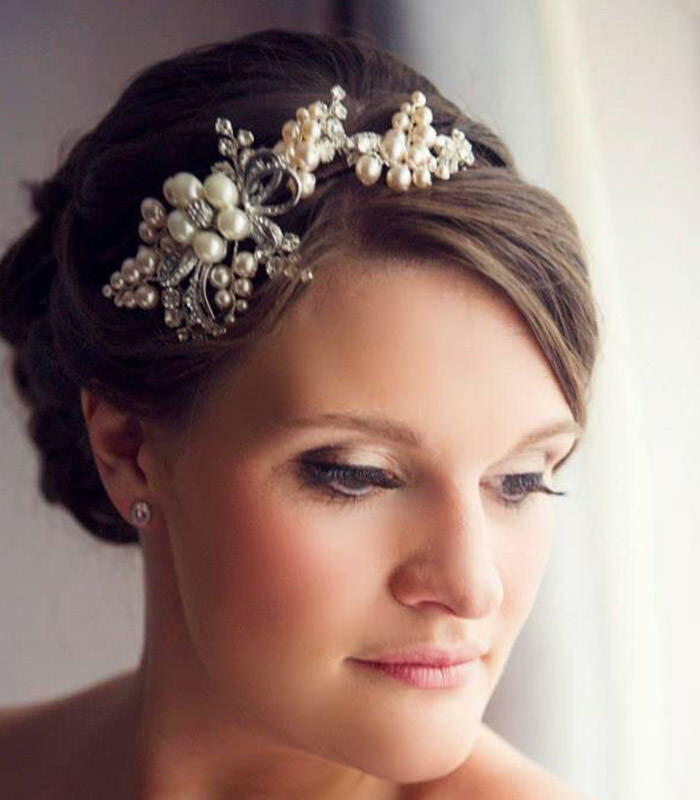 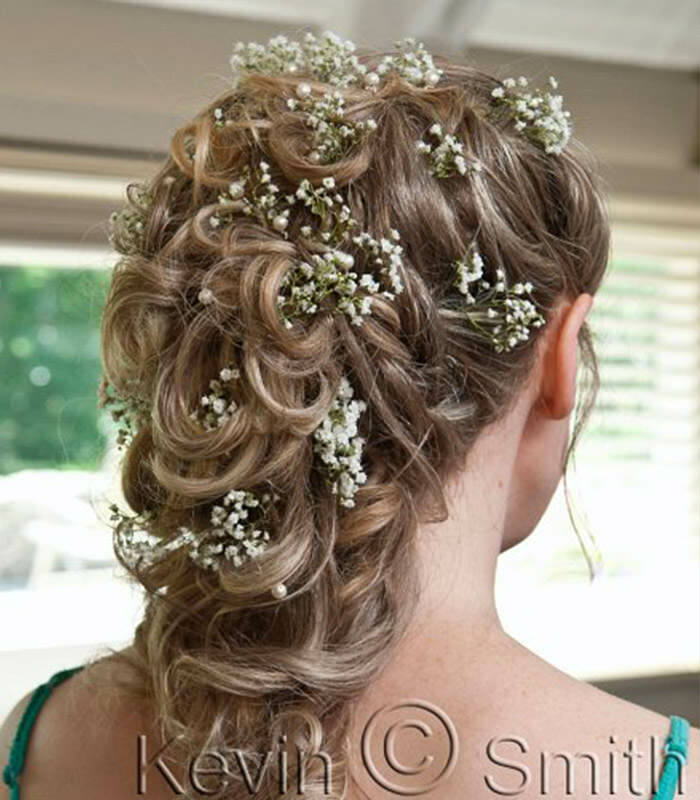 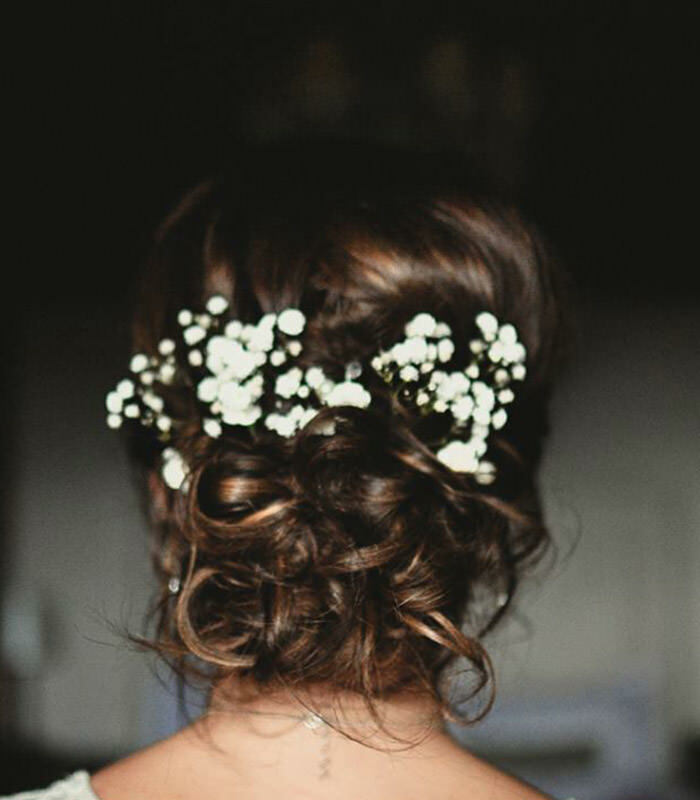 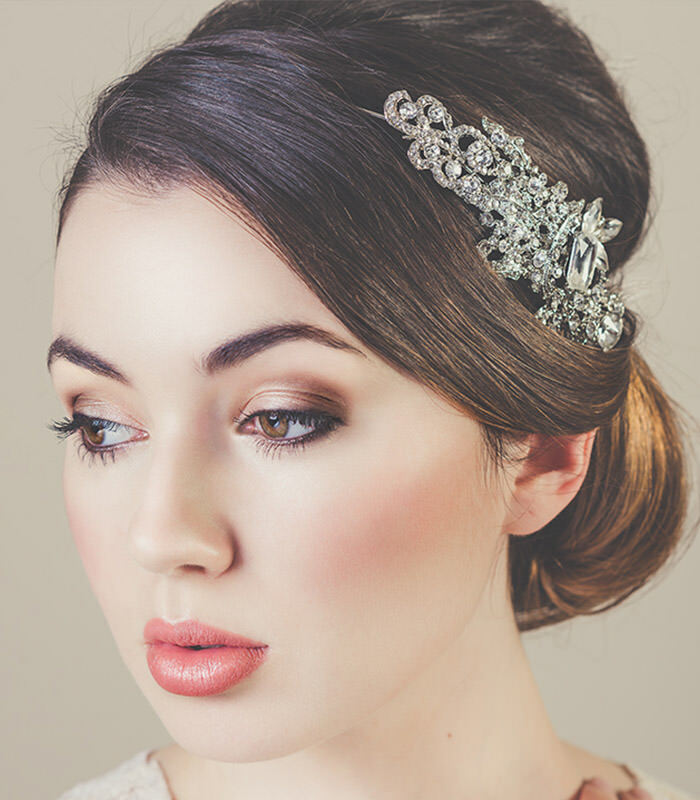 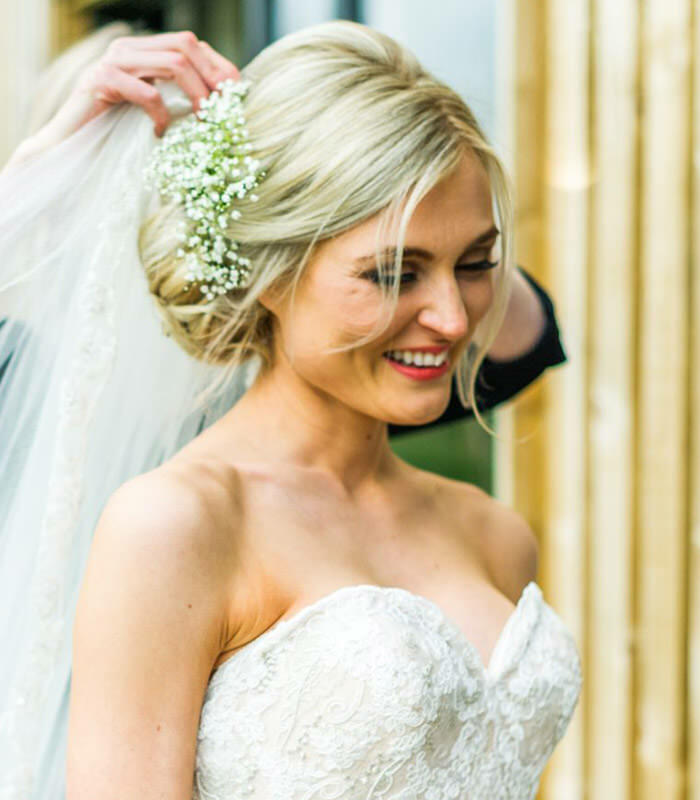 Is there anything more romantic than a beautiful bridal hair flower worn on your wedding day? 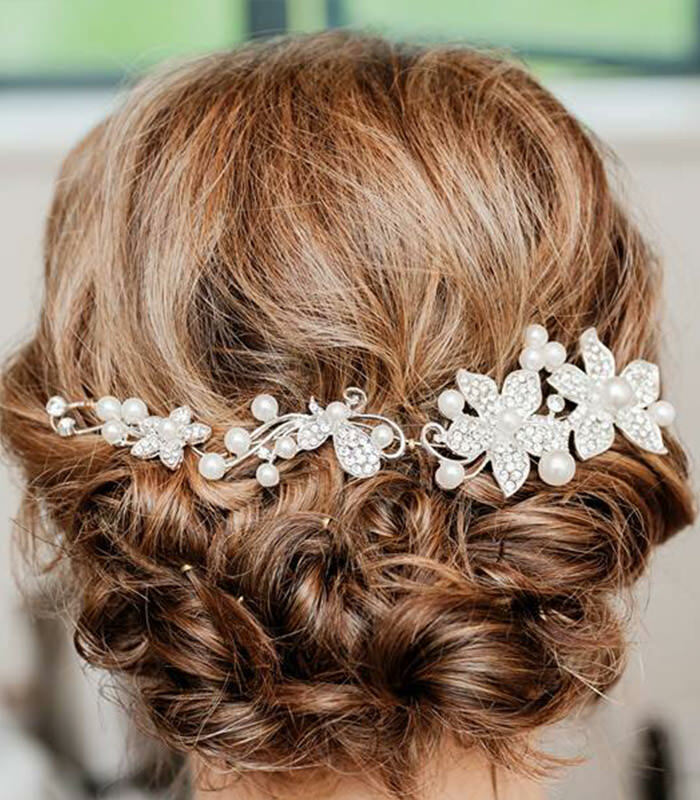 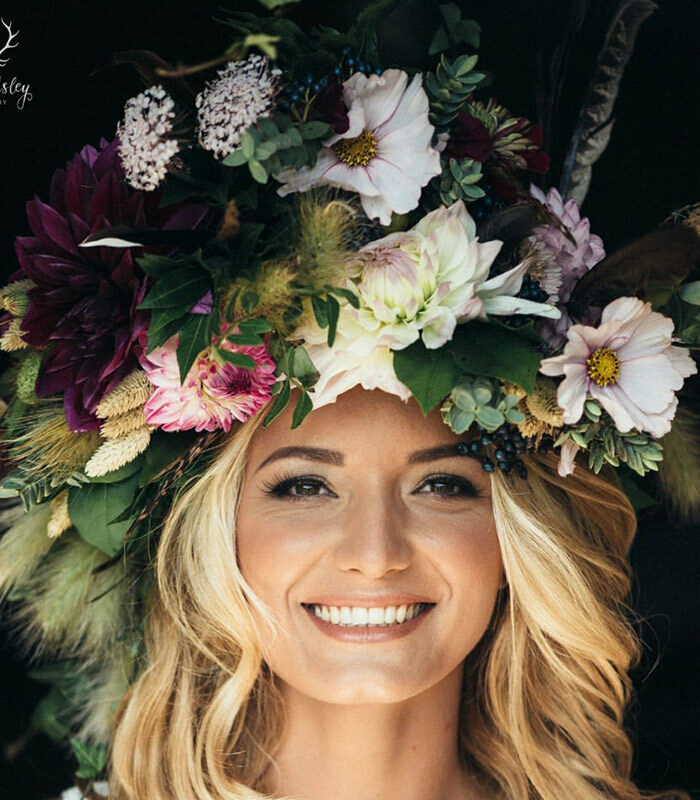 We’ve put together 49 beautiful wedding hair with flowers and hair accessories ideas – to inspire you! 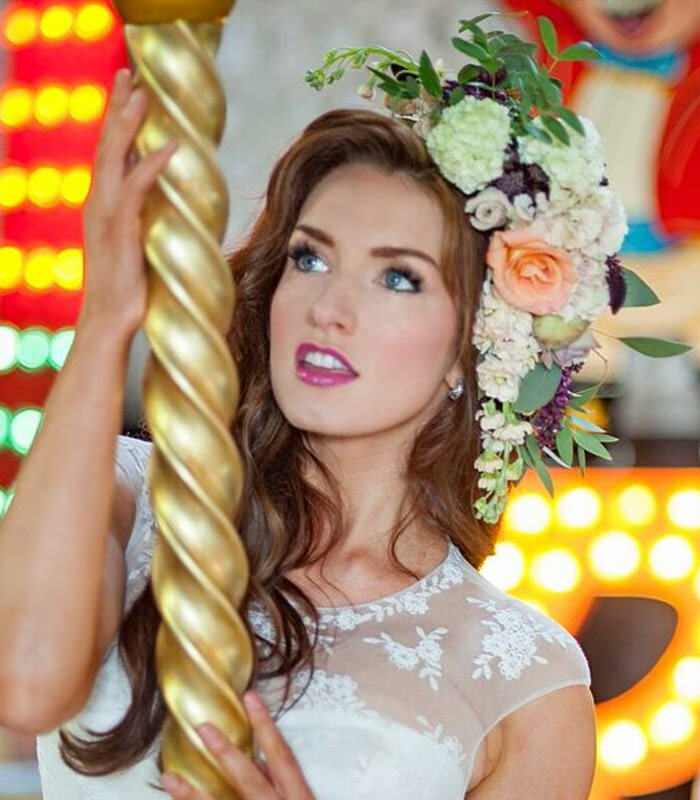 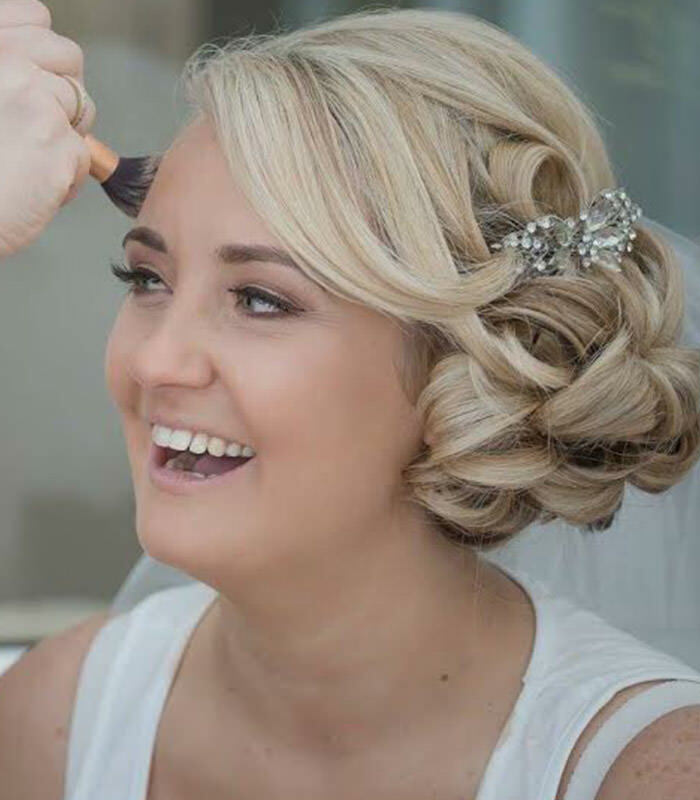 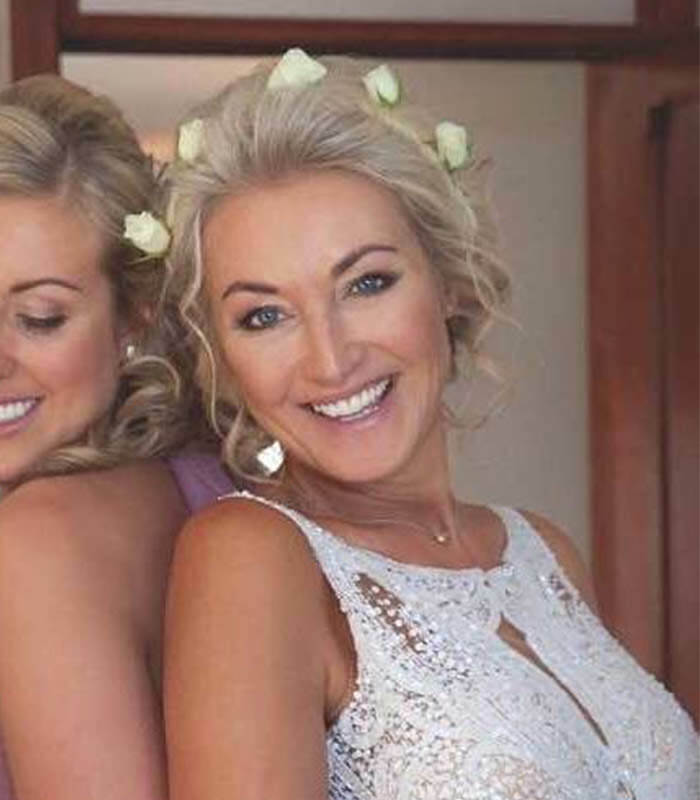 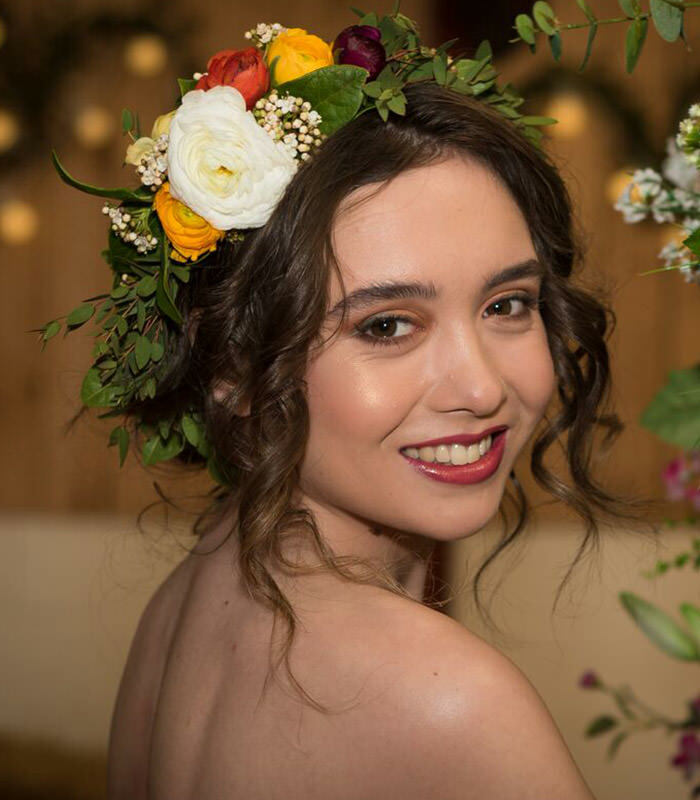 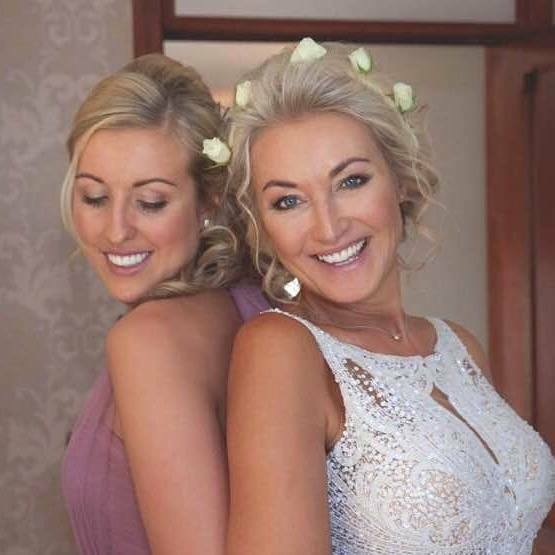 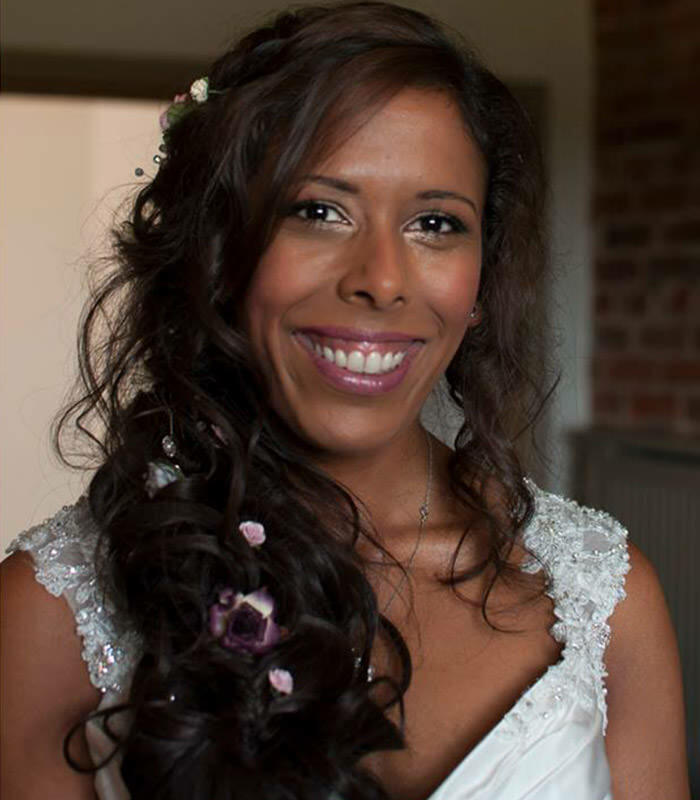 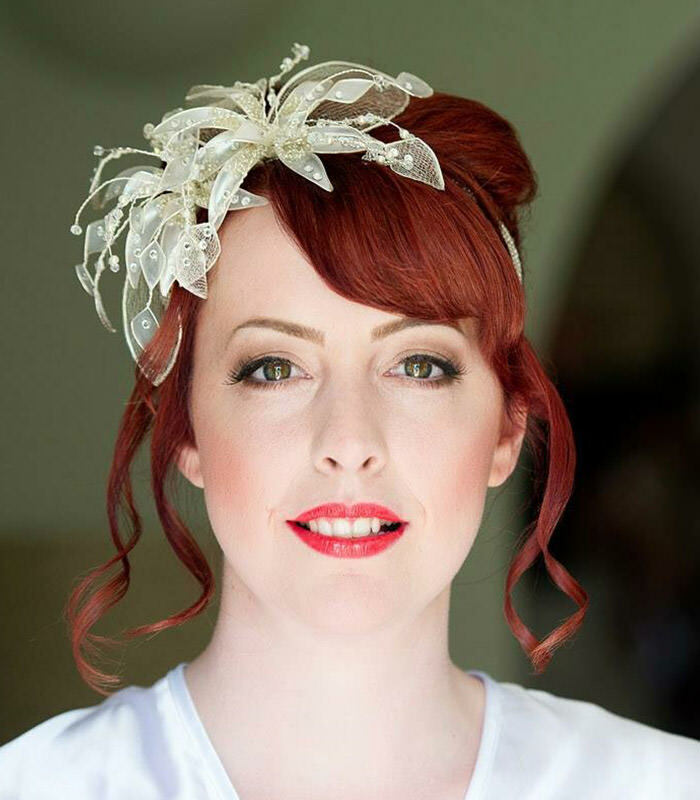 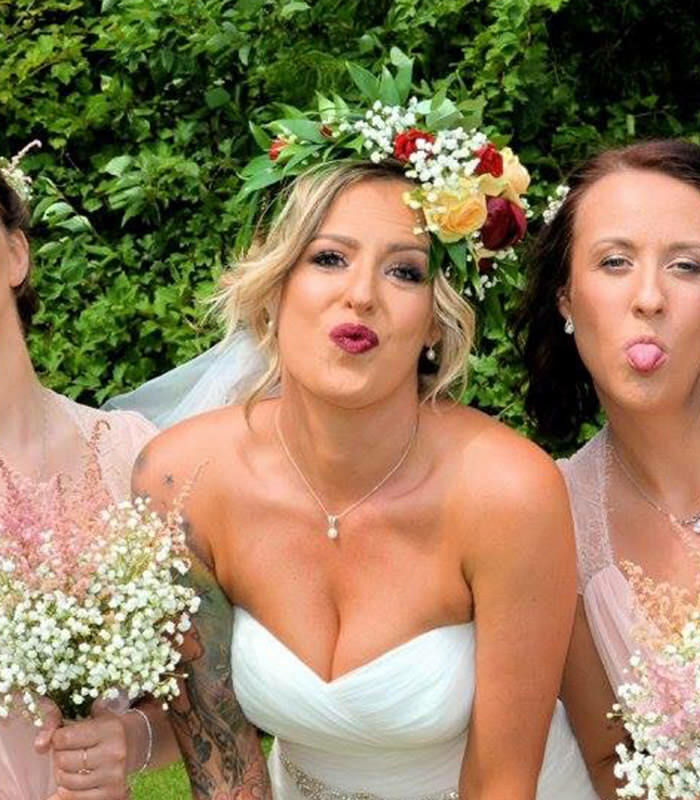 Most of the photos below are work done by our fabulous directory bridal hair and makeup artists or members of their team. 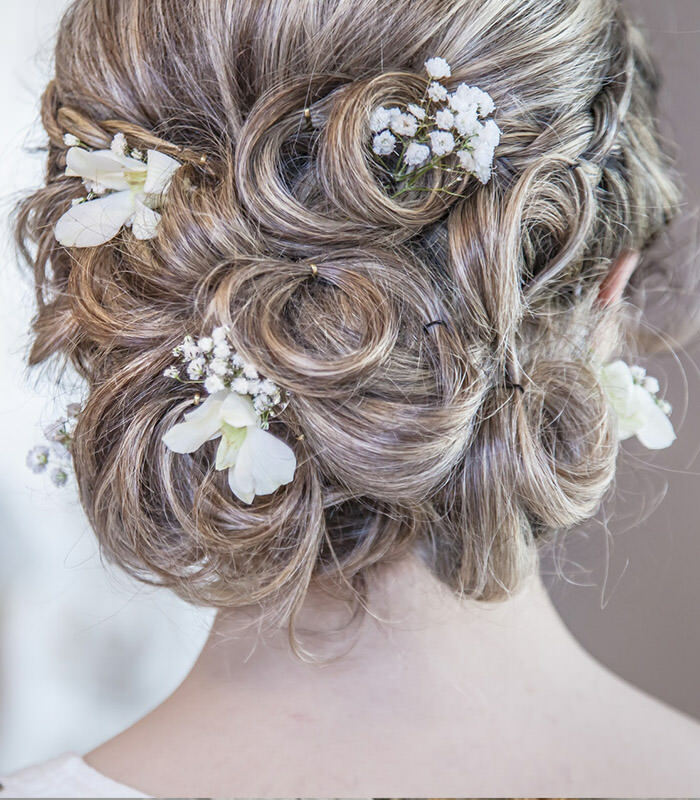 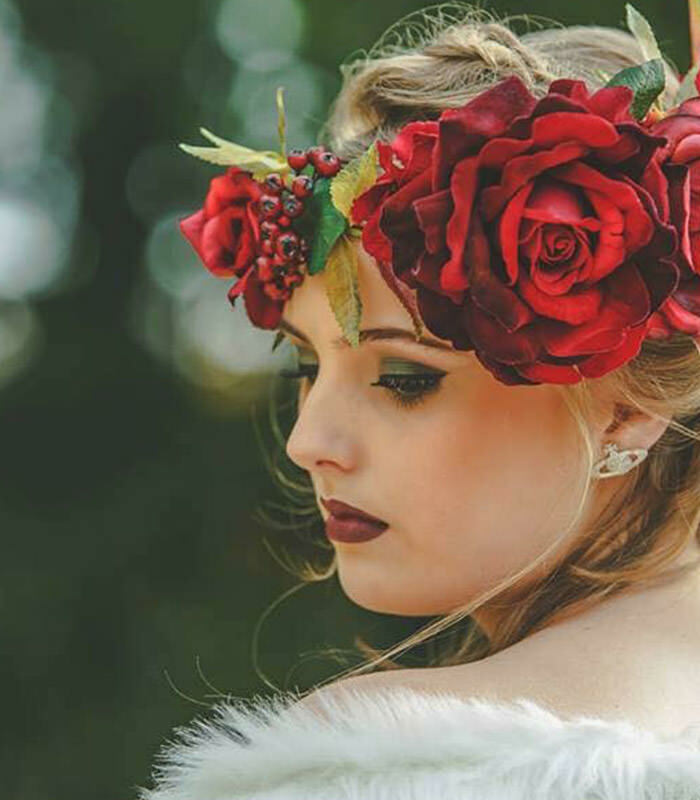 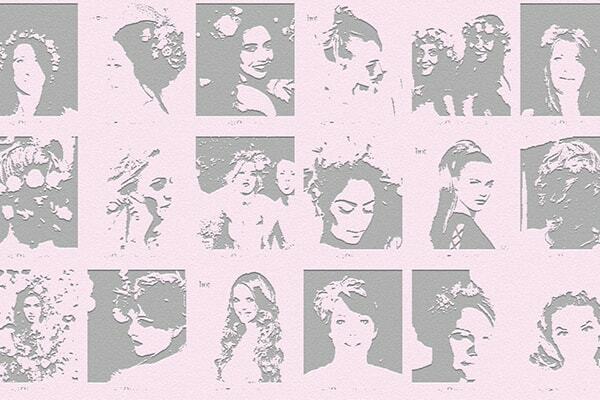 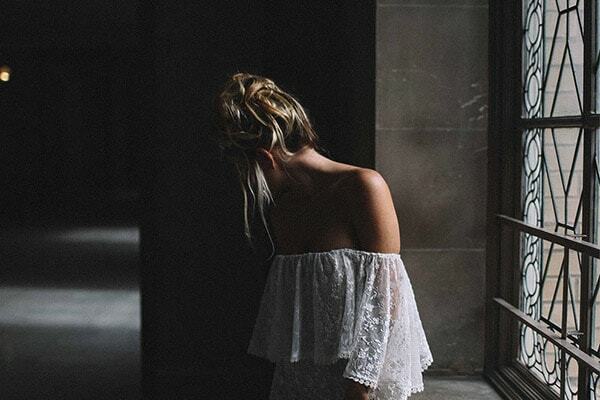 Click on any image for more information on the talented artists or their companies responsible for the look OR click on any Hot Hair photo to shop a beautiful selection of wedding hair pieces and accessories!